Does Your Commercial HVAC Boiler Need to be Serviced? When cooler weather hits, many building owners are focused on boiler performance to keep the property sufficiently heated. So, do you really need ongoing boiler service? The short answer is yes. However, we know simply hearing a professional tell you that a service is important isn’t going to be enough. That’s why we’re reviewing boiler service for commercial HVAC systems in North Carolina and Virginia and why it’s a vital part of an ongoing HVAC maintenance program. What does the boiler do? It may sound fundamental, but a some commercial building owners may not in great detail what the boiler is and what it does for the building. 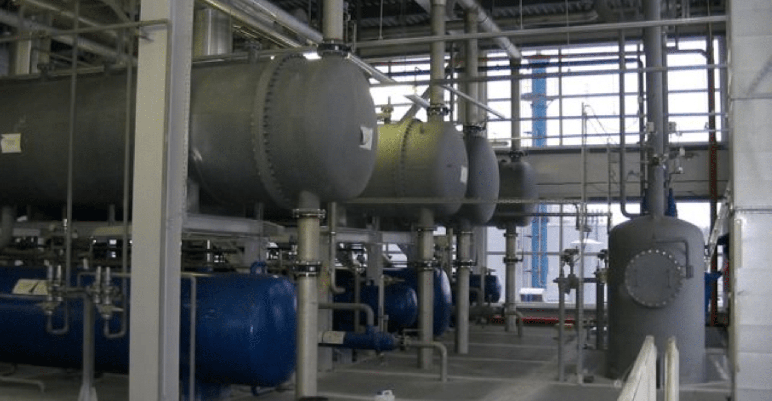 At its most basic level, a commercial boiler is a pressurized system that uses combustible fuel or electricity to heat water and/or steam, which is then circulated throughout a building for heating purposes. In older systems, radiators and similar equipment may fill with the heated water, dissipating the heat through radiation, before circulating it back through the heating system and into the boiler to be reheated as needed. More modern systems that work on similar principles include forced hot air (in which air that is heated by means of contact with the system’s heating elements or hot water pipes) and radiant heating in the floor, ceiling, or walls. Where would you be without a boiler? Obviously, the boiler is a vital component of your heating system. Without a boiler, there is no heat. But, it’s more common to face a boiler that’s running inefficiently or slowly declining due to age or condition, rather than a boiler that’s completely down. In this case, the boiler is likely costing you more money than it should, because it’s not using your fuel efficiently. It may also not be heating the building as it should, leading to tenant complaints and even property damage, depending on circumstances. How much does it cost to replace a commercial boiler? 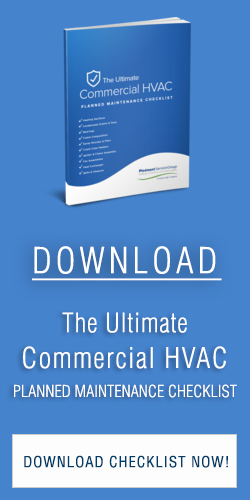 Since it’s such an integral part of your building’s HVAC system, replacing a commercial boiler is not cheap. Replacements generally cost anywhere from $6,000 to $30,000 as a broad range. Then, there’s installation costs to consider. While no boiler is going to last forever, taking whatever action you can to keep your boiler in good condition is a valuable investment. How can you extend the life of your commercial boiler? The best way to get the most value out of your commercial boiler and helps control energy costs is to have your boiler regularly inspected and serviced from the day it’s installed to the day it’s eventually replaced. A planned maintenance program (including routine inspections, cleaning, testing, and proactive repairs or replacements) throughout the entire life of the boiler is the smartest way to go about this. A trained professional HVAC technician from a reputable HVAC service company will perform all necessary maintenance activities on a predetermined schedule that’s customized to your unique facility, equipment, and usage patterns. Since they’ll be back several times throughout the year, this lets them catch unexpected repair or replacement needs before they turn into serious failures or cause harm to other system components. If you’d like to discuss setting up a planned maintenance program to make sure your commercial boiler in North Carolina, South Carolina, or Virginia lasts as long as possible, we’re here to talk with you. To learn more about this service, review a sample annual schedule here or contact us today.